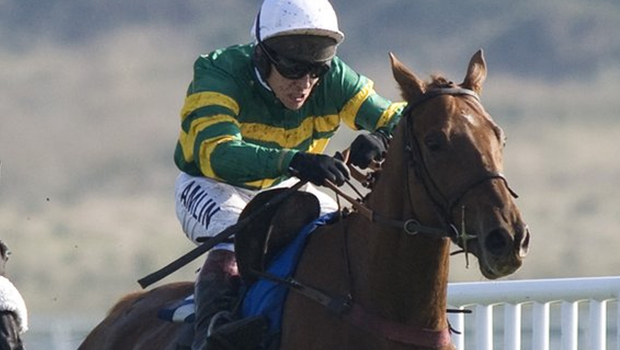 At Exeter, the wrong course has caused the leading jump jockey Richard Johnson to receive a 12-day ban. He will miss the busy part and all the races in the Christmas period, where King George VI Chase will be run for at Kempton on Boxing Day. 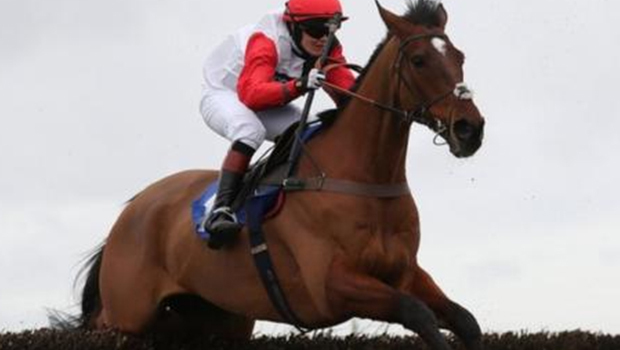 The 37-years-old jockey would have rode Menorah in the race for the trainer Philip Hobbs, but now that he has joined the big list of banned players, he will have to wait for another chance to ride him. 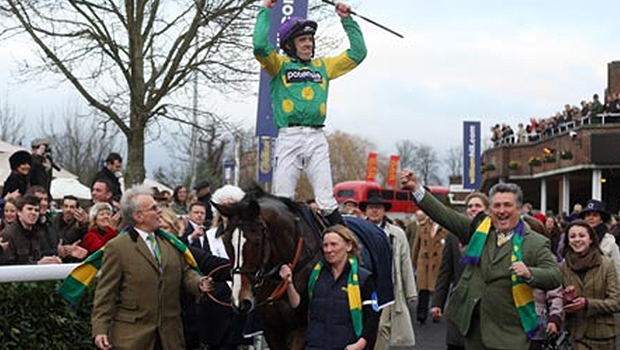 Don’t forget to check the sports online betting forums and bet for your favorite jockey and horse. 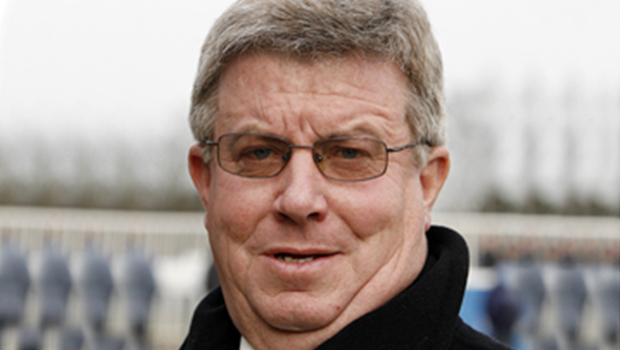 Davy Russel and Philip Enright banned from the upcoming events due to sharing a whip. 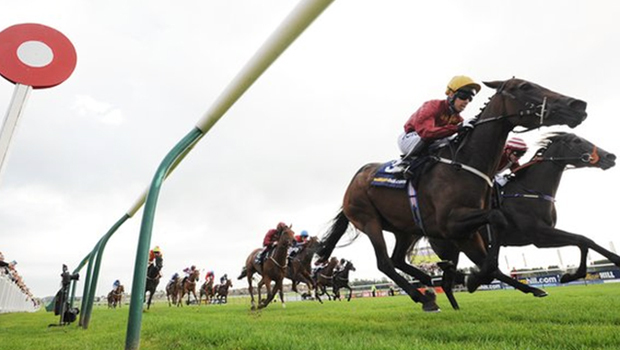 The former champion of Ireland and his fellow mate shared a whip in the Powerstown Handicap Hurdle, as Russel lost his one, and took Enright’s whip just before the last moments of the race. According to the 272 rule, they both made disrepute and must be punished. Russel says that he is bit of surprised of the suspension, and he never had intention to do take it for him, just to borrow it for few seconds. 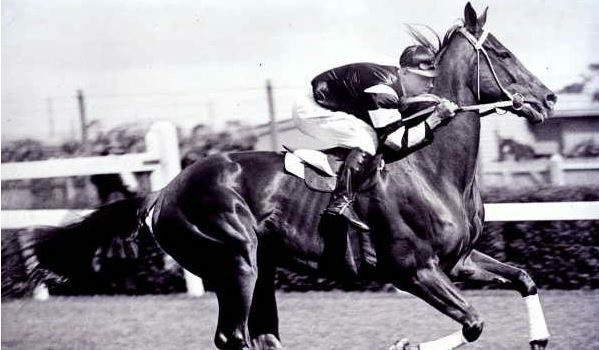 Leave at Dawn was Ireland’s former champion horse, with Backinyourbox rode by Enright. Both of them did good results on that race. Their suspension comes live as soon as possible, and they are banned from two tournaments they are already involved, and that is the action on 20 and 21 December, as well as the races from 26-28 December, which includes bug meeting. 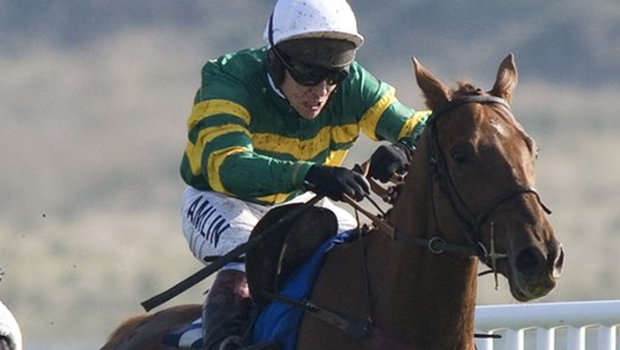 This is not the first time jockeys have been banned for something they think is not right. 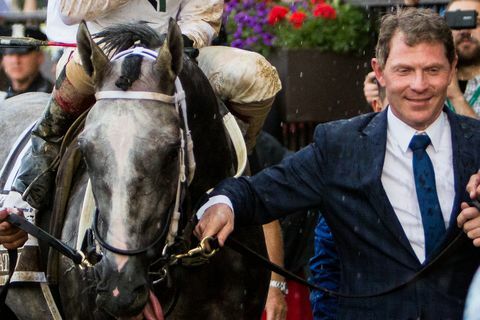 Just few days ago we had an example where the sun was the problem of the jockeys realizing the flag, and since the flag was for them to stop the race, they were all banned. Now this is an interesting situation. Wrong flag waved, the players or so called jockeys ignored it, they kept on with the race, the players receive a 10 days ban and the weaver goes home clean. 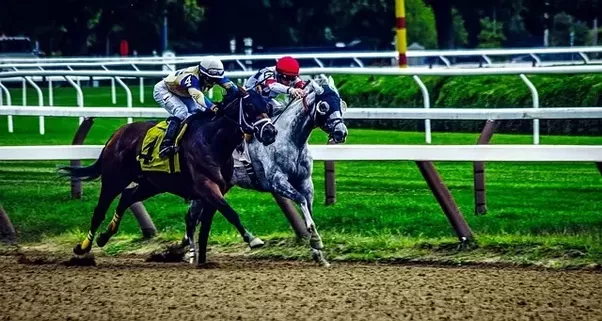 The Jockeys ignored, or as they say, did not sow, a yellow flag waved in error at Sedgefield, after a flag that was supposed to be weaved to beware of the fence that was placed in the following if the track, the delegate decided to stop and void the race, and all bets on that game were refunded.